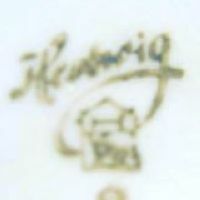 Christoph Hertwig and Benjamin Beyermann founded the company in 1864 and after various test runs started full production a year later. 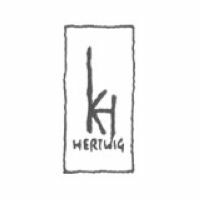 In 1869 Beyermann quit and left Hertwig as sole proprietor who then employed his sons Karl and Friedrich as managers which over time slowly increased productivity. 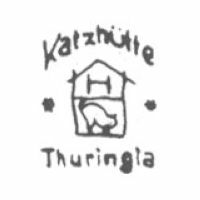 Around the year 1890 the company already had a workforce of 300 people and gave work to 600 home workers; they produced children's dolls, decorative objects, gifts as well as stoneware products and from 1900 onwards also made porcelain figures. Business went well for the next years and the number of employees remained relatively stable; the records show a number of 500 workers for the years 1907 and 1913 as well as 1930. After drastic modernization and the restructuring of the business the number dropped to 400 in 1937, a result of the mechanized production process and change in product range. 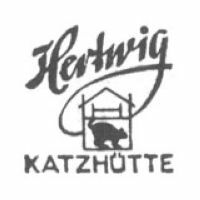 By then, the business was run by Ernst and Hans Hertwig, the sons of Karl and Friedrich. 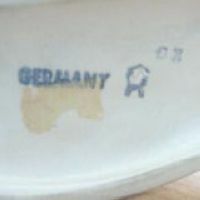 The company survived WWII without damage and the product range was at first reduced to decorational and utility ceramics. 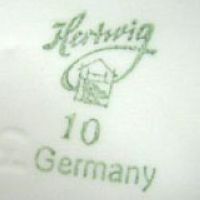 The factory was nationalized in 1958 and the product range was cut back to decorational ceramics only. A very interesting fact is that at the time of the nationalization there was an archive of historic showroom samples in their storage boxes with original inventory tags located on the factory premises which was totally forgotten. 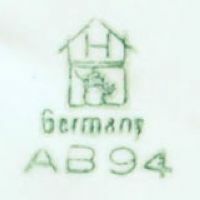 This archive was rediscovered during the early 1980's and a government-owned company looted the archives and sold most of the sample boxes to different unknown private buyers at auctions in Berlin and London to raise some hard western currency for the government. Presumably, these boxes today reside in private collections (note that numerous 'rediscovered' sets sold on eBay etc. are indeed reproductions). After German reunification in 1990, the totally run down factory was closed. 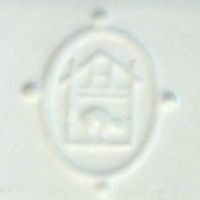 Used between 1914 and 1945. 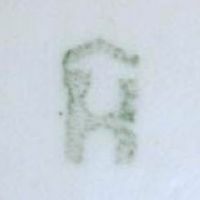 Used between 1914 and 1945, registered at the ⇒R.W.Z.R. under №·192·330 on April 23rd 1914. 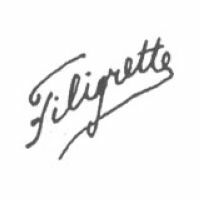 The 'Filigrette' trade name was registered at the ⇒R.W.Z.R. under №·203·259 on May 7th 1915. 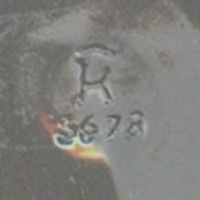 Used between 1933 and 1945, registered at the ⇒R.W.Z.R. under №·453·944 on March 2nd 1933. 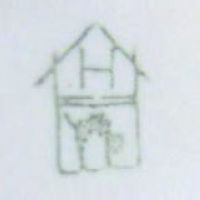 Used between 1941 and 1958. 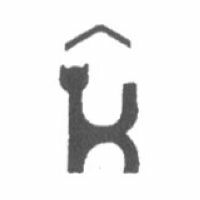 Used between 1958 and 1990, the 'K' for 'Katzhütte' is a stylized cat. 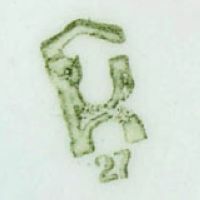 Used between 1958 and 1990, green version. 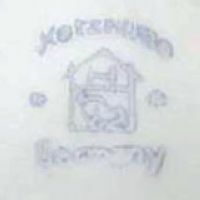 Used between 1958 and 1990, the not very often used blue version. 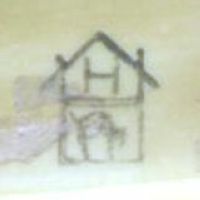 Used between 1958 and 1990, here an impressed version.